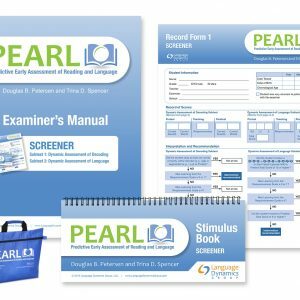 The PEARL is a Kindergarten Dyslexia Screener that accurately identifies future decoding and comprehension difficulty in minutes. 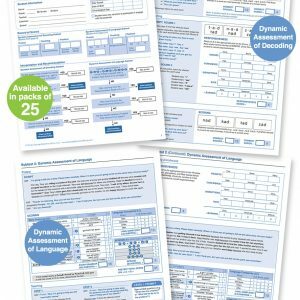 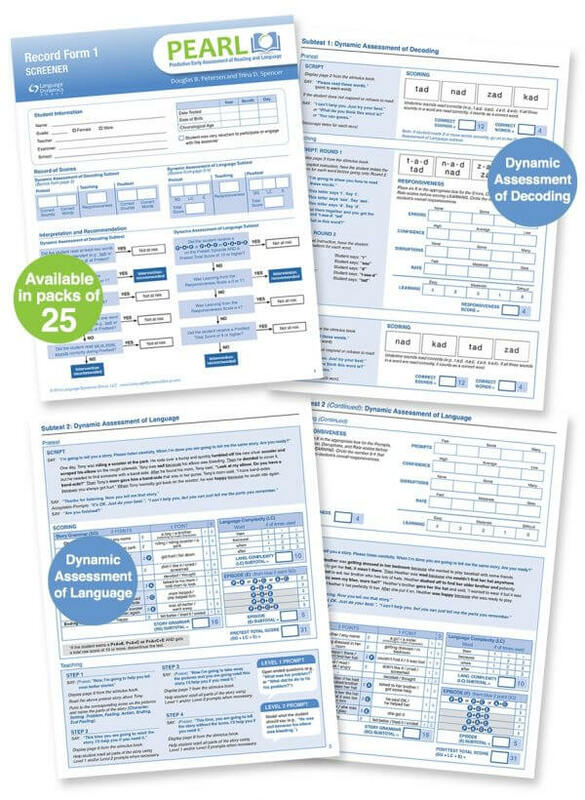 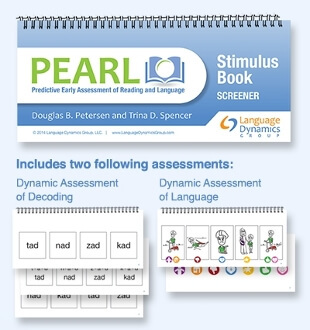 The PEARL assesses critical skills within the decoding and language domains and is designed to be a universal screener for all incoming kindergarten students. 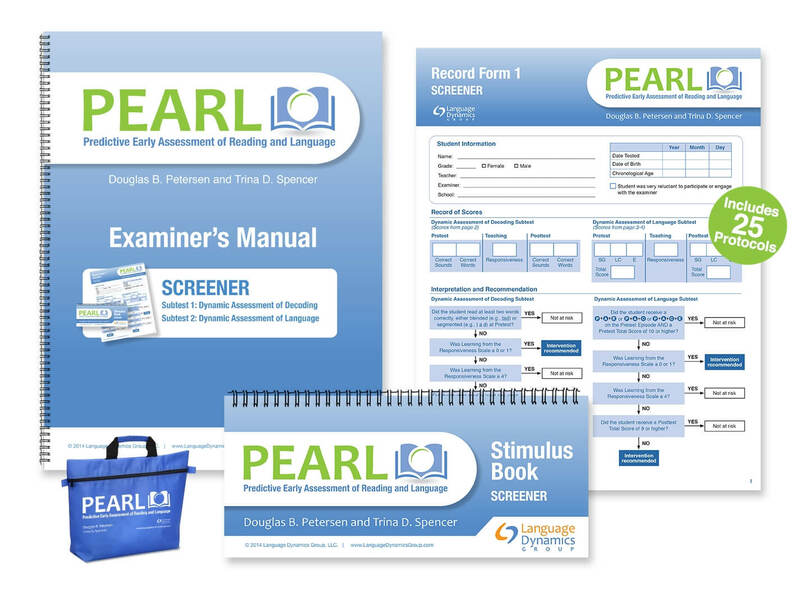 The PEARL is a dyslexia screener that accurately identify future decoding and comprehension difficulty in minutes!